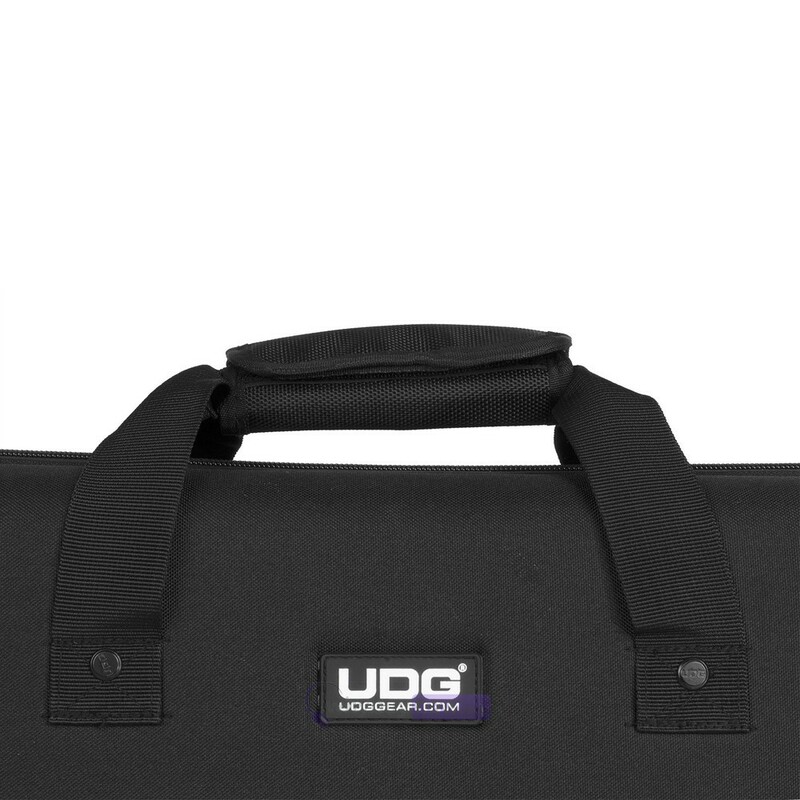 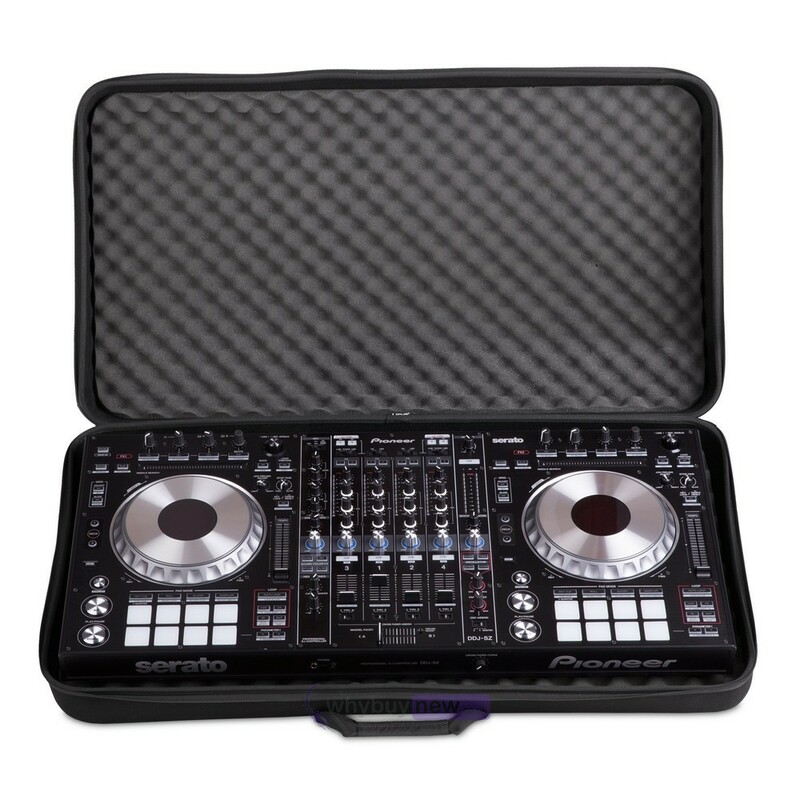 Here we have the UDG Creator Controller Hardcase 2XL Black MK2; the bigger sibling to the Creator Controller Hardcase XL and an ideal investment for users of the Pioneer DDJ-RZ, DDJ-SZ and DDJ SZ2 DJ controllers. 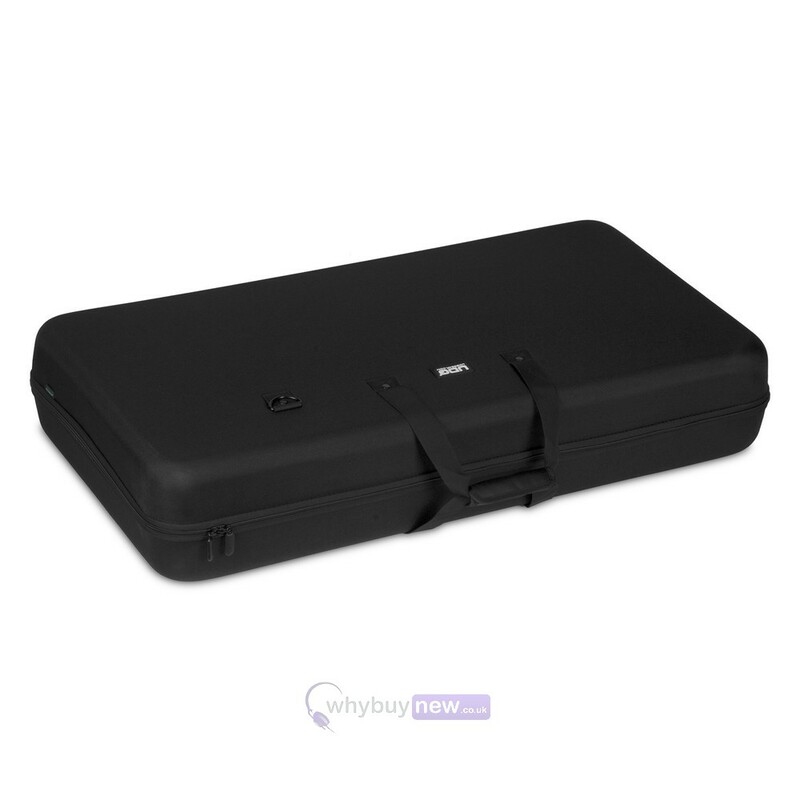 This handy carry case is built for durability with a tough EVA shell coated in water-resistant nylon that will keep your precious controller safe from the spills, splashes, knocks and drops that are inevitably when transporting equipment. 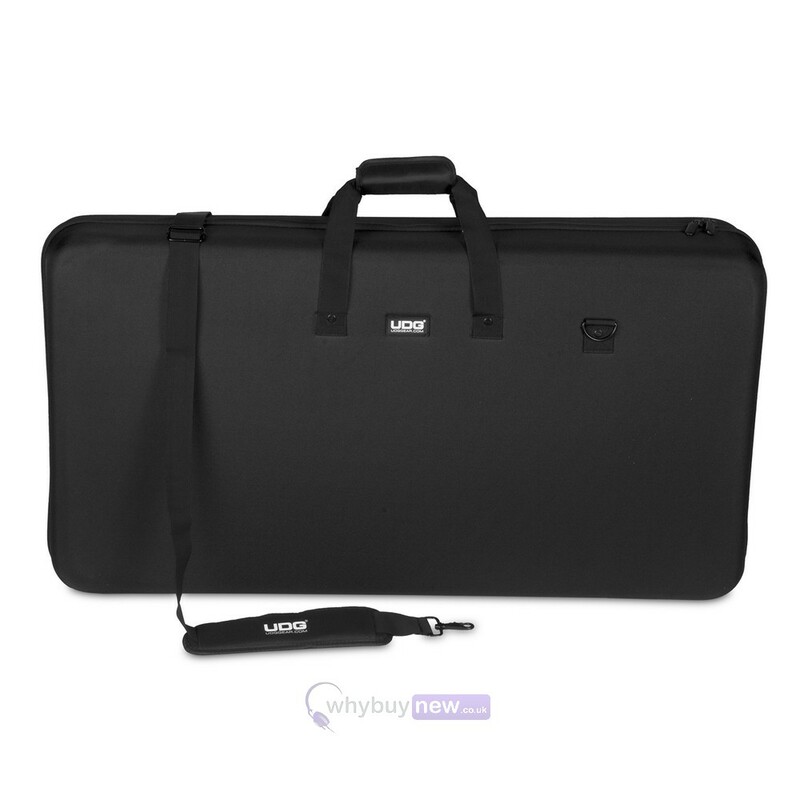 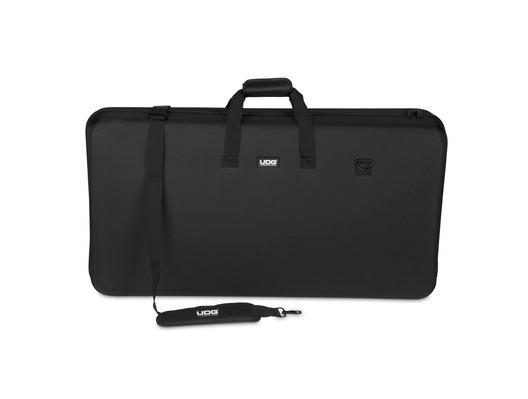 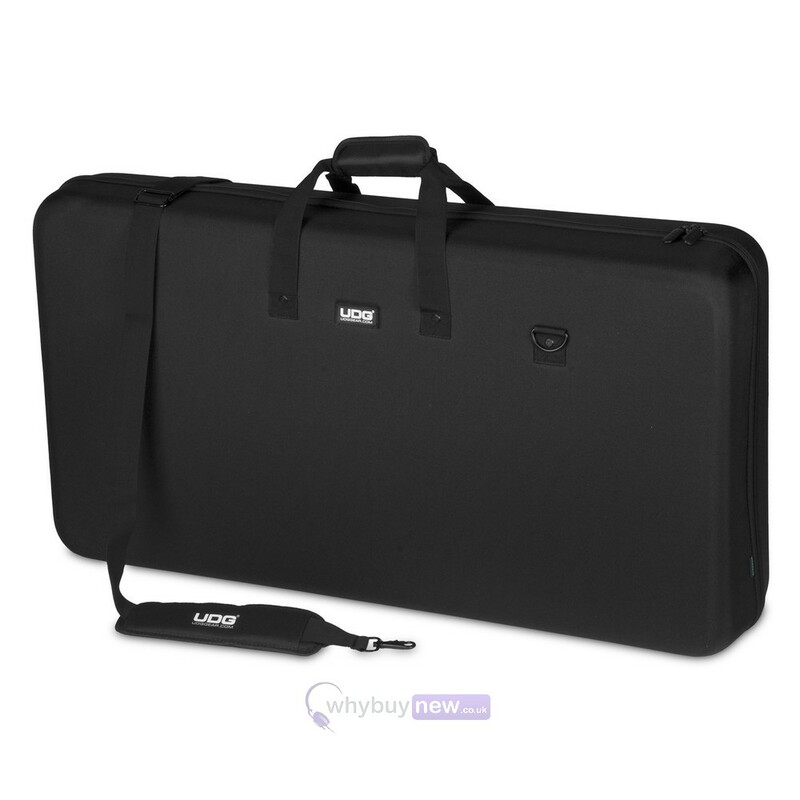 The UDG Creator Controller Hardcase 2XL Black MK2 won't weigh you down either at less than 4kg so you can transport your controller without worrying about extra bulk to carry.